Even before the prompt buildup of grocery delivery services, Super 8 has been there offering the same. Free delivery has been one of their biggest success stories, giving customers added opportunity to save on transportation and time. 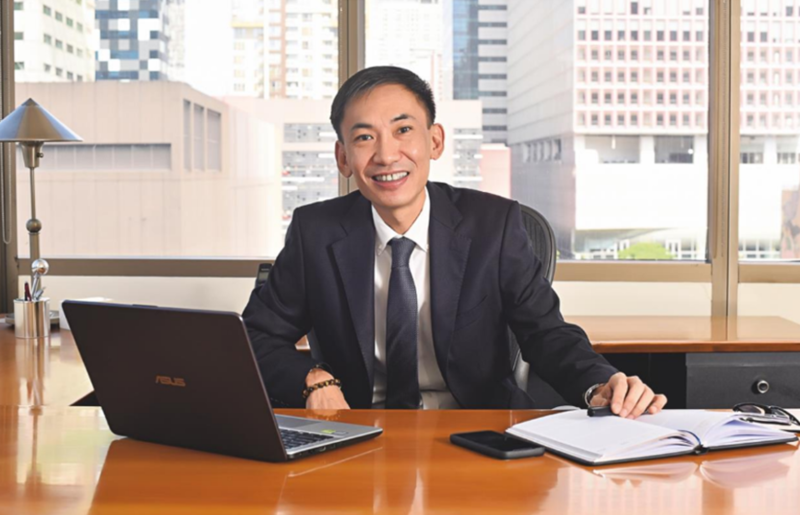 As food and other household needs are more and more becoming a necessity for a comfortable living, Mr. Alvin and his team are confident they can sustain such demand. They have a systematized approach to ensure Super 8 can cope with the market. The Super8 Funfest happens yearly, and each time I visit, the crowd seems to improve in number. Each year, the halls of the World Trade Center turned to a shopping wonderland where the most popular and sought after brands became available at discounted prices. I like the theme for this year, SUPER8 BAYAN NG MGA BIDA. The grocery warehouse gives value to the bidang mamimili who genuinely deserve the highest savings. 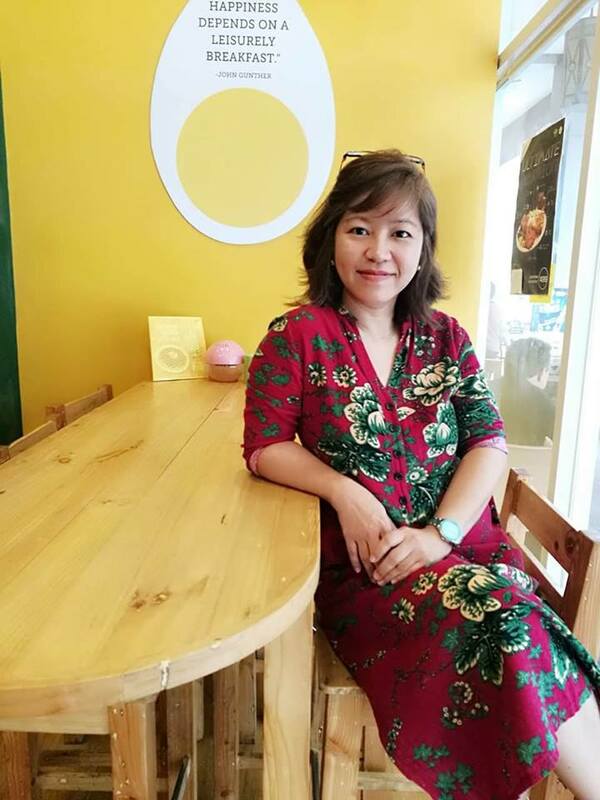 These buyers – the sari-sari store owners and retailers – do everything to grow their business and at the same time look after their family’s needs. 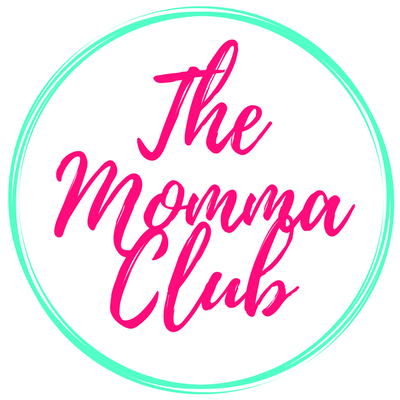 The same is true with other buyers – the end users and moms like me – who take advantage of promos and sales as each centavo saved counts from making ends meet, and in time, accumulate to substantial savings. Indeed, the funfest was for the bayan ng mga bida – the heroes of every household and business. The Super8 Bayan ng mga Bida also showcased thrilling performances by the heroes and heroines of Philippine Entertainment. A few of the bidas who graced the event were Jericho Rosales and Vhong Navarro. More than the non-stop entertainment, shoppers, spectators, and guests all had fun with the significant savings and discounts they got from various participating brands and services. And on the last day of the funfest, a lucky bidang shopper took home the grand prize of a brand-new Toyota Avanza. 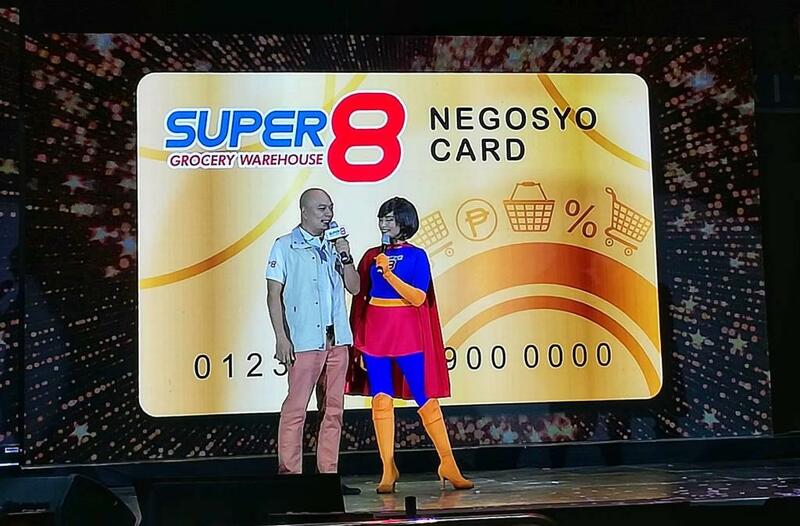 I admire how Super 8 acknowledges its loyal resellers with the launch of the Super8 Negosyo Card. The card enables resellers to earn up to 2 % negosyo rebates and also avail of exclusive reseller promos. Mr. Arvin shared that the Negosyo Card is specifically for Super 8’s about one million small shopkeepers or those who manage Sari-Sari stores. As these shopkeepers usually value every peso, Super 8 came up with a way to help these store owners earn more and save in the process. 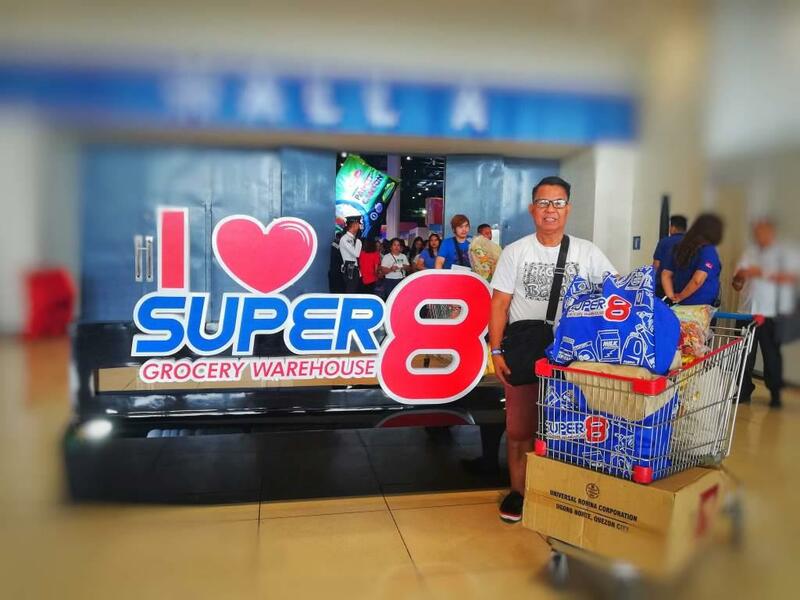 From seven to now 76 stores nationwide, Mr. Alvin was able to grow Super8 at a remarkable pace. He was so generous to share with us his business style. From day one, he kept investing in the future. And he hasn’t taken anything out of the company yet. He seldom buys properties. He, on the other hand, prefers long term leases, usually about 15 years. By the time the contract ended, he will close the shop and open up a new one. This kind of business technique makes it easy for Super8 to expand. Likewise, the reality is, not all properties prove successful; thus, it is less the risk to invest too much on one location. More than the capital, time is also one resource put to waste. Did I mention that I draw inspiration from my family? But at times I go out of our house, individuals like Mr. Alvin is another source of great inspiration. As his achievements have been financially rewarding, money is not what drives the young CEO to enrich his business. Mr. Alvin appears to savor the challenge of streamlining and is continuously on the lookout for new ways to improve Super8. He acknowledges and embraces today’s innovation as much as he continually adapts to the consumers changing habits. For one, he is very much open to catering online inquiry. He also revealed that about 10 stores are soon to open with possibilities of even servicing provinces and even parts of Asia. The young businessman knows very well that the demands of his clients grow and he is open to altering his business model. That perhaps is what I admire most about Mr. Alvin. 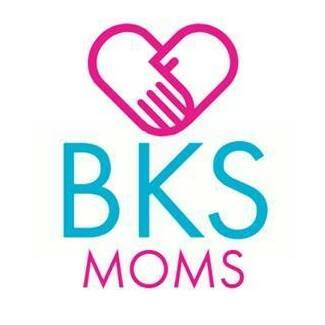 He embraces change, not as hurdles but an opportunity to better serve his clients and improve his business services. 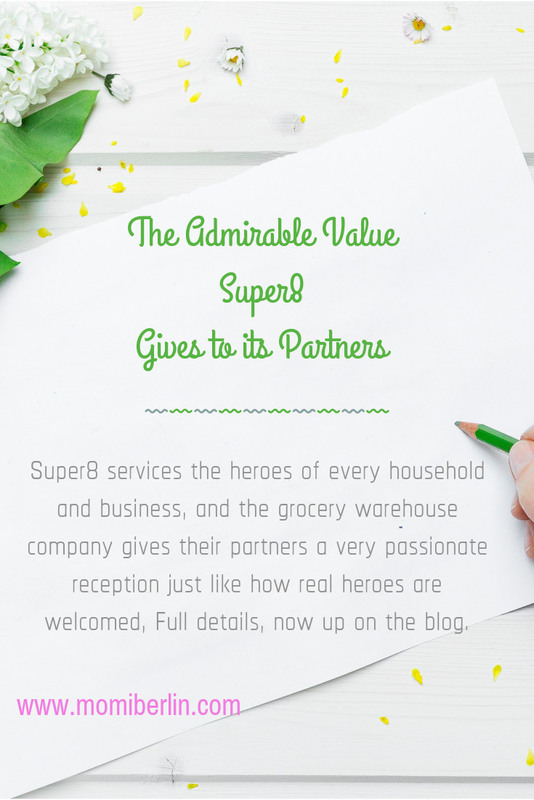 Super8, after all, services the heroes of every household and business and these partners deserve a very passionate reception just like how real heroes are welcomed. 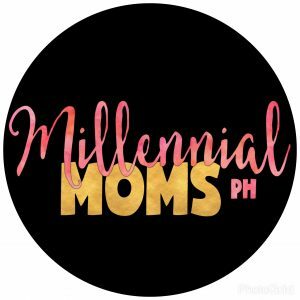 Maganda ang super8 negosyo card momshie.. parang wala pa ata nyan dito sa cebu momshie noh?